National Alliance for Filipino Concerns (NAFCON) – NAFCON is a national multi-issue alliance of Filipino organizations and individuals in the United States serving to protect the rights and welfare of Filipinos by fighting for social, economic, and racial justice and equality. 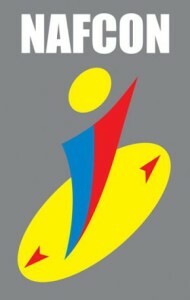 At present, NAFCON members encompass over 23 cities in the United States. 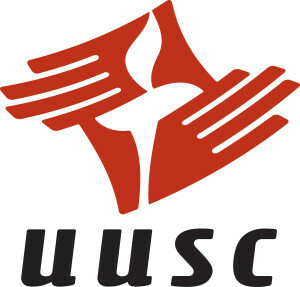 Unitarian Universalist Service Committee (UUSC) – UUSC is a human rights organization powered by grassroots collaboration. In more than a dozen countries throughout the world, UUSC fosters social justice and works toward a world free from oppression. UUSC’s innovative approaches and measurable impact are grounded in the moral belief that all people have inherent power, dignity, and rights. 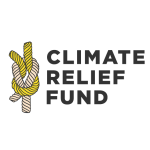 Climate Relief Fund (CRF) – CRF raises funds to support communities around the world devastated by climate disasters. They provide disaster relief funds to local organizations while also helping the public understand the urgency and immediacy of climate change.